Getting a quality night’s sleep when travelling with kids is a challenge that many people face especially when they have to sleep in unfamiliar hotel rooms. But the fact that you and your family are away from the comfort of your beds back at home doesn’t mean you can’t get a good night’s rest. 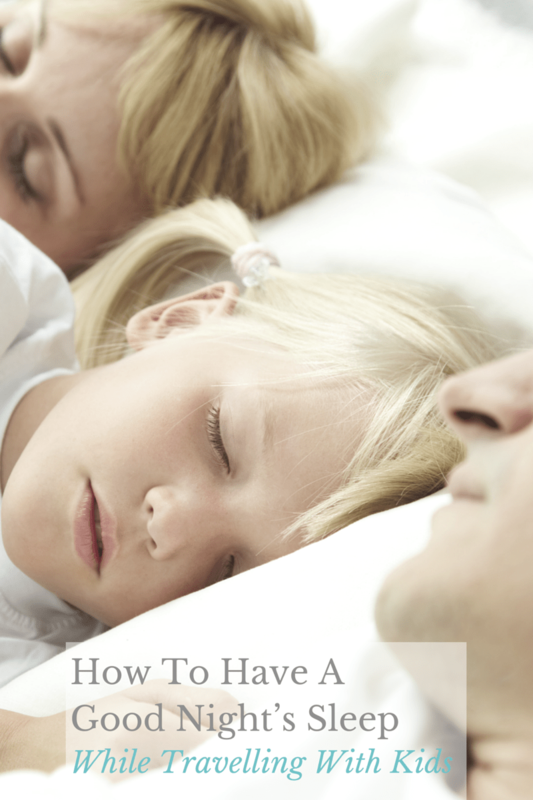 Today I’m sharing some helpful tips you can use to ensure that the quality of your family’s sleep is not compromised during your trip. By creating a sleep environment similar to your child’s home environment, you will enhance the chances of their body feeling “more at home” as opposed to the unfamiliar place. Bring along familiar items that are comforting like a blanket, lovey, or pillow. If any of your kids are “light” sleepers, request a room that is far away from the elevators so that you are not disrupted with the constant hallway traffic. To mask any unwanted noise bring along a sound machine or download a sound machine app on your phone, like Sleep Pillow Sounds by Clear Sky Apps LTD.
Plan so that you arrive early at your hotel room. This will allow you adequate time to compensate for any jetlag or hours spent on the road as well as enough time, for yourself and the kids, to acclimatize to the new environment before sleep time. You will relieve a lot of stress if you unpack and plan for the next day’s attire in advance. That way you don’t have to wake up early and start making noise in the room if the children are still sleeping. Also in connection to this, ensure that you have all your essential toiletries and in case you are missing some, call the front desk for new supplies before you get to bed. In this manner, you will go to bed relaxed knowing that you won’t need to rush anything when you wake up. This tip is probably best for the planner and/or worrier of the family! Another great tip that you can use to help your kids (and yourself) get a good night’s sleep when traveling is to stay away from sugar and visual stimulants before going to bed. If the kids need a snack, keep it healthy. Instead of watching a loud TV show before bedtime, bring along their favourite book and read it with them to calm them down and create a sleepy environment. Taking the time to plan and ensure rest for your family while you travel is equally as important as all the activities you will schedule, because you want the whole family to be well rested and ready to enjoy them! 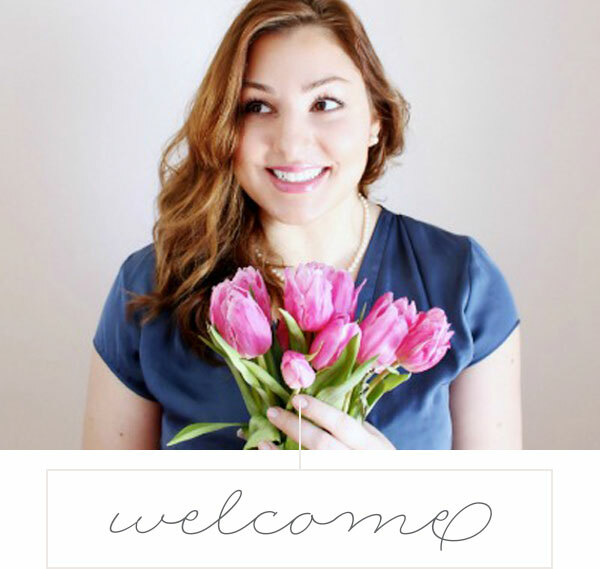 For even more sleep and travel tips, visit sleep.org – where I join two other travel and lifestyle bloggers sharing sleep and travel advice. Oh I remember those days!! Lots of great advice you shared! I always being a blanket from home that *smells* like home for sleeping and its been super helpful in helping my son sleep!